While I've had fun coming up with craft projects for the Letter Play Friday Fun Time series, I just unfortunately don't have the time to devote to continuing those tutorials on a frequent basis. A craft tutorial may be posted every now and then if the mood or inspiration strikes me. For now, however, the format of Letter Play is evolving to include photos that A to Z Challenge participants can use on their blogs during April. 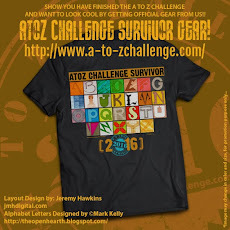 It is important that all of you understand that these photos are to be used for A to Z Challenge posts ONLY and they are not to be confused with the official A to Z Challenge banners or related graphics. 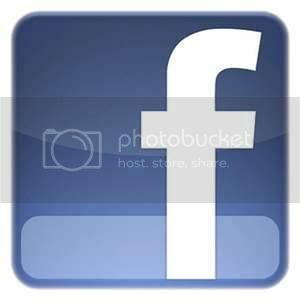 The purpose of these photos are to help busy or non-techie A to Z participants add images to their posts without having to search around online for royalty free images and without having to take their own photos or whatever. Having blogged for a few years now, I know firsthand how image searches tend to take up so much time that it interferes with writing, blogging and related online activities. This is where Letter Play comes in -- if sometime during the month of April, you are participating in the A to Z Challenge and suddenly need a photo for a particular letter, just come to the A to Z Blog and search for this Letter Play series to find a photo to use in your blog post. They are still my photos and I reserve all rights to them with the exception of granting permission for bloggers to use them in any and all A to Z Challenge blog posts published in April. Although you do not have to give me a credit, caption or byline or link to my blog if you use one of my photos, you are more than welcome to add a credit with my name and/or blog if you're so inclined to do so. Now that the introduction to this new format of Letter Play is out of the way, let's get on to playing with letters. Last weekend, a stray cat ran across the street in front of the car I was riding in, causing my grandmother to hit her brakes. My cousin, who was riding in the car started talking about all of the stray cats running around near her apartment building after former tenants abandon them upon moving out. I told my cousin that the cat that ran through traffic looked malnourished, which brings me to the inspiration behind today's Letter M post. For three years or so, I participated in Blog Action Day, a worldwide online event that brings awareness to one particular cause or subject, every October. Food was the subject for 2011, so I wrote about food waste -- particularly how many of us might be surprised at how much food we waste when there are millions of people around the world who lack access to nutritious food. 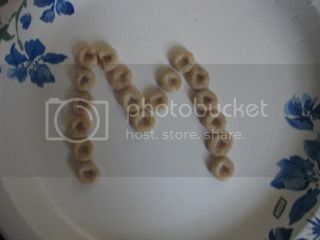 After trying to figure out what to take photos of for Letter M, I decided to play with food items that are either stale, expired, rarely used or all of these things combined -- so long as they have one thing in common: Flexibility for use in a fun manner. 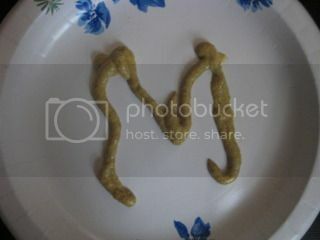 Here are three photos of cereal, hot cocoa mix and mustard shaped into Letter M for your A to Z Blogging pleasure. The box of Cheerios that I've had this summer are still good according to the box but not when they're actually eaten. I took a few out to snack on and noticed that they were very stale. Yuck! Good thing that there is only about a teaspoon or so left in the box...doesn't make me hesitate to throw it in the garbage. 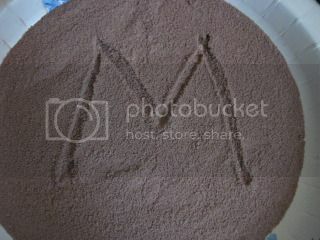 The cocoa mix that I had has expired earlier this month. Wanna know how I found that out? Well, I was craving a cup and set out to make it, only to notice that my plans of a tasty up were shot to pieces thanks to the expiration date. I got over it though....you know something's fishy when the top of the box starts collecting dust, right?!!! The store brand bottle of mustard is still good but you'd think it would have expired by now, since I have no idea when the last time that I used it was. Better to have than have not, I suppose. 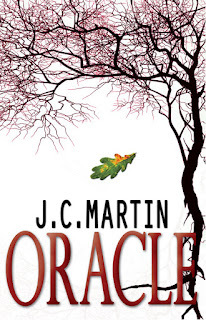 Please give a warm A-Z welcome to our guest author today, J.C Martin! 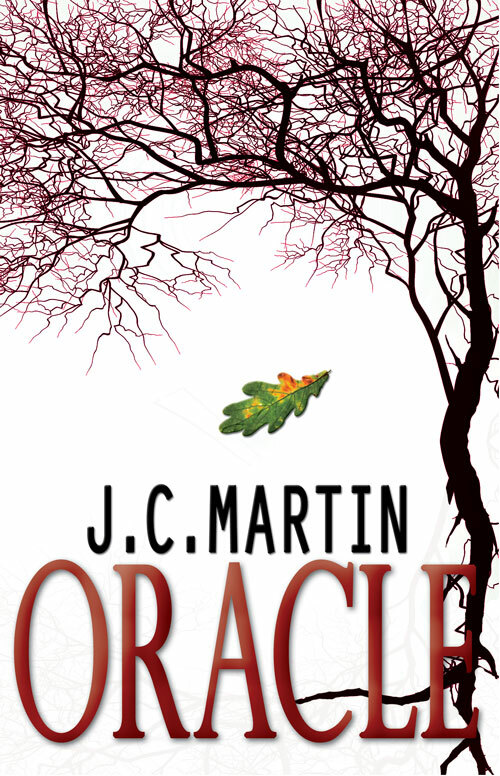 Her name probably sounds familiar because her book, Oracle, was listed in the post Damyanti did of her book recommendations by our friends atgoodreads. I promised you she'd be here, and tada! She is. Let's show her our love and attention with lots of comments like we always do our special friends who visit. Thanks so much again for all your help guys! I just can’t thank you all enough! In the short film ‘Batman: Puppet Master,’ a movie character by the name of Edward Nigma is asked how to catch the Batman. He replies: “Batman is a mystery. You cannot catch a mystery. You have to solve it.” This was one of, if not my most favorite lines of dialogue in that movie. Today, Letter M is for 'Mystery' and here are some ways that you can write about this particular topic during the Blogging from A to Z Challenge. Blog about the men in mythology whom you think are the most mysterious mythical figures. You can just name them for a quick and simple blog post but another way to make your post a little meatier would be to explain the reasons WHY you selected these men. Add a sentence or two (or three…whatever length helps you get your point across) that tells visitors to your blog what makes these particular men stand out among all of the other mythical figures. Try your hand at writing a mystery and then challenge people who visit your blog to solve it. Wait until the following day in the A to Z Challenge, or at the end of the challenge, to reveal what happened in the story that you wrote. 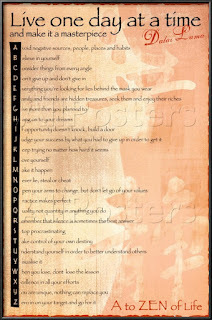 If you’re interested in creating a Mystery theme for the entire month of April, you could write one or a few lines per alphabet letter, creating anticipation for people who return to your blog and want to find out what happen next. The theme could be centered on one story or 26 very short mysteries – one for each letter. The choice is yours! Has any mysterious happenings been reported in your town? Have you, your friends or family ever had a mysterious experience that is difficult to explain or even comprehend for yourselves? If the answer to any of the previous two questions are ‘YES,’ then use the Blogging from A to Z Challenge as your opportunity to share some real-life mysteries with people who read your blog. These modern day mysteries can be your way of adding something different to the mix of blog posts written by the rest of the hundreds, or thousands fellow A to Z Challenge participants. At the time of this writing, it looks like no one played last week’s Movie Monster-themed Alphabet Soup game – so there is no new winner and Marta Szemik remains the current Alphabet Wizard. As such, she will be able to continue to select a new letter to be featured on the next Alphabet Soup. 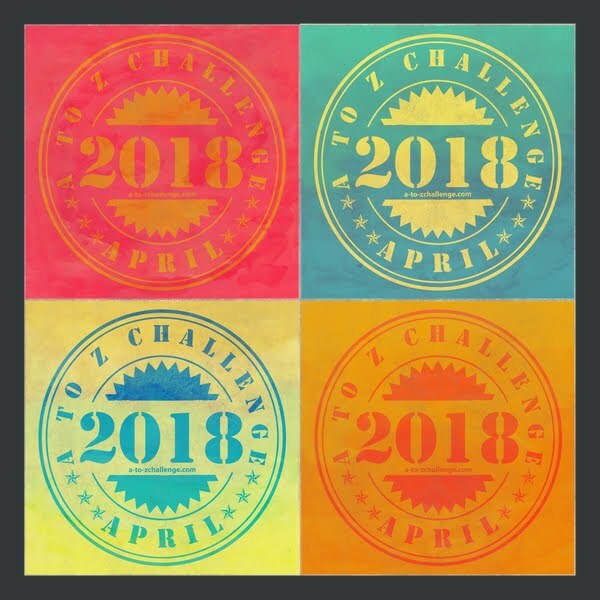 For those of us who have been part of the A to Z Challenge with Arlee Bird or Lee and the rest of the team, this challenge needs no introduction. Most of the time if you subtract Sundays from April, you then have 26 days--one day for each letter of the alphabet. When April 1st lands on a Sunday you begin on that day which will be the only Sunday you would post during that month's challenge. Using this premise, you would start beginning April First with a topic themed on something with the letterA, then on April second another topic with the letter B as the theme, and so on until you finish on April thirtieth with the theme based on the letter Z. It doesn't even have to be a word--it can be a proper noun, the letter used as a symbol, or the letter itself. The theme of the day is the letter scheduled for that day. Most of you are probably familiar with Sue Grafton and her best selling series of detective novels known as the "Alphabet Series" that started in 1982 with "A" Is For Alibi up to her most recent "V" Is For Vengeance". 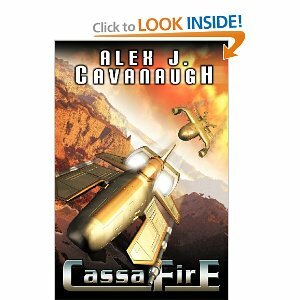 She has made a franchise with the series and there have been other authors who have taken similar approaches. 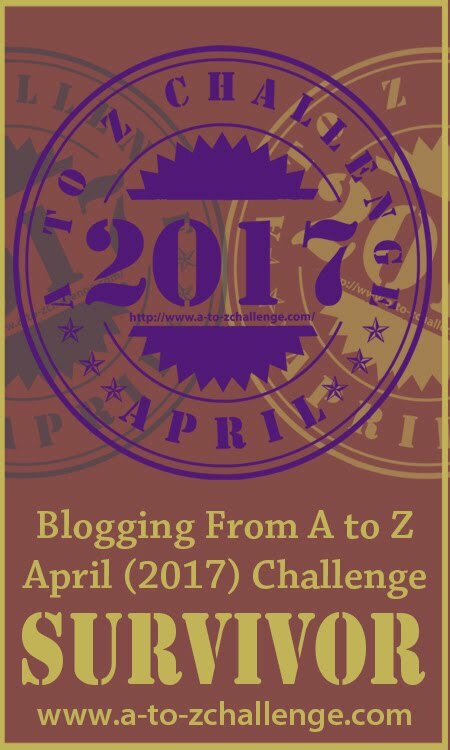 This Blogging From A to Z Challenge will be in the same vein. So, for those of us on #blogchat here's a good challenge to bookmark for April 2013-- it welcomes diverse topics from parenting to quilting to gardening and writing, and a whole gamut of subjects in between. I can personally say that it helped my blog and twitter to be part of this challenge, not to mention the hordes of blog-friends I made, and the e-book I published. 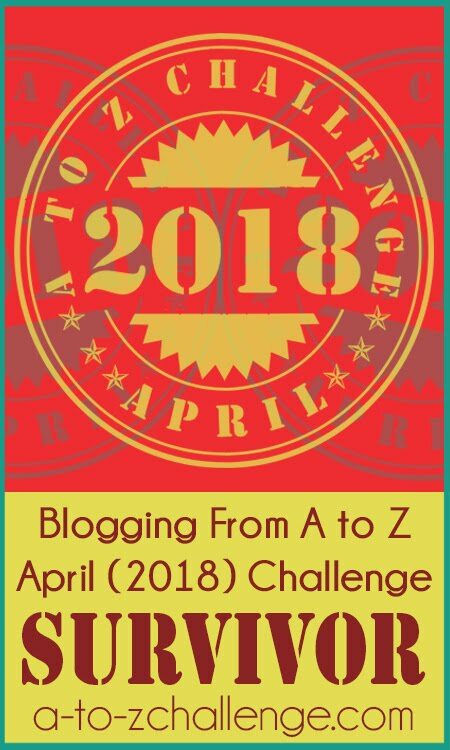 So, if you're looking to boost your blog, keep Blogging From A to Z Challenge in your schedule and follow @AprilA2Z on twitter (and this site, of course) , for updates! 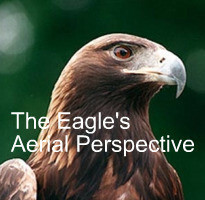 Challenge Participant Special Feature - Golden Eagle! What made you tackle a research-heavy theme such as the sciences? I love research. It's a great opportunity to dig through facts, learn new stuff, and use the internet for something it's quite good at: providing information. Which letter/topic was the most fun to research? Oh, all of them were fun. :) But because it's one of my favorite subjects (and featured one of my favorite scientists, Lisa Randall, in addition to one of my all-time favorite science videos) I guess I'd have to pick Particle Physics. Do you foresee a career in science for yourself? Hopefully! 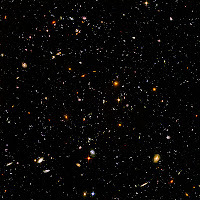 It would be awesome to study the sciences in college. 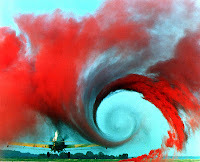 Fluid dynamics was fascinating – can you give a short description? Fluid dynamics is the applied science of how liquids and gases work. It includes aerodynamics, acoustics, and some oceanography, along with other fields, and is often used in manufacturing. 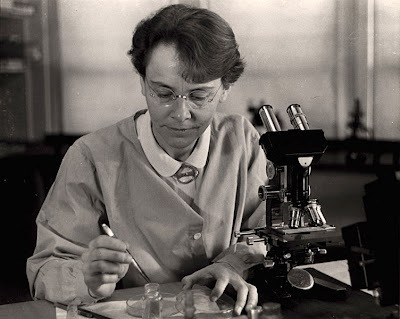 You listed notable scientists throughout the month – who do you admire the most? 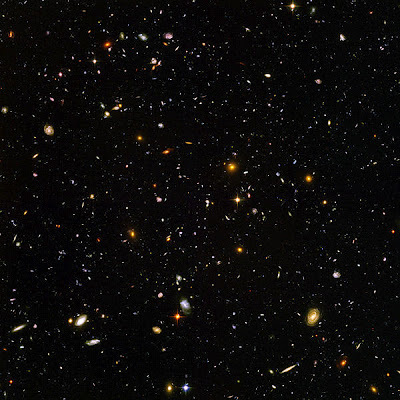 It's pretty much a tie between Neil deGrasse Tyson and Lisa Randall. I love Tyson's humor and his style of presenting science to the public (he's been compared to Carl Sagan), but I also admire Lisa Randall for being the first tenured female physicist at Harvard, Princeton, and MIT. Which topic surprised you with its popularity? My post about Jumping Genes. I didn't expect such a specific subject to get as many comments/views as it did! I'm a teenage writer/webmaster/nerd who does not usually think of herself as having anything mind-blowing about her--though if you'd like a random fact, I can say I taught myself how to write with my weaker hand. For the heck of it. Learned ambidexterity! If you participate in next year’s Challenge, what topics might you cover? I'm not really sure at this point. There are so many other fields of study that I'm not lacking in material science-wise (there were several subjects I wish I could have covered, but I didn't want to choose more than one for each day), yet I also like the idea of branching out into other topics. For example, I've been toying with the idea of making 2013's series about world cultures/religions/traditions. Now that would be a challenge to write about. Thanks, Golden! You are the sharpest teenager I know. I think we'd better start with the definition, since 25% of our responders didn't know what the question meant. A link back signature is a hyperlink, just like any clickable piece of text on any website you visit, and by clicking it, you land on that person's blog. Sometimes it's their front page, sometimes it's on a particular post they'd like you to read. It's a wormhole, for you sci-fi fans, instantly transporting you past what I'm about to reveal, and lands you safely on the commenter’s blog. Many of you pointed out that it's not necessary to have one, people can find you anyway. Yes. Patient, technically savvy, experienced bloggers can. They know that they can click on your name or your picture, pull up your profile, see the list of six blogs you own, guess which one is most active, click on that blog, find out you haven't written anything there for two years, stay patient, click on another blog, find that one more active, but still not the A-Z blog...and that's where I give up. Maybe it's different when you're a host and have to visit 300 blogs in the first three days. You're not quite as patient. Another example. My friend Jeremy Hawkins (I could make his name clickable and you'd be right there, but he's in the sidebar, so you can easily click there) has MY blog listed in his list. That's because he's my admin. He built my beautiful sunflower and flamingo blog from scratch. I have him listed as a blog owner. I don't have to – but why wouldn't I want to advertise for someone who did such a nice thing for me, just out of friendship? He's freelance, word of mouth. I've got a button for him too. BUT, if you were trying to find HIS blog, you'd see Life is Good listed, might click there, and wouldn't be at his house at all. You'd be at Rydell IV, not the international space station. Am I making sense? As a team, before the challenge started, we had a guest poster who wrote a FANTASTIC tutorial about how to make a hyperlink signature. You'll find it here. Check it out! Then you can choose how you'd like to operate, fully (fuller?) informed about this option of easily getting people to your blog. You are blogging to get people to read your work, right? I'm going to give you “just the facts, ma'am”. I will probably not resist some comments along the way about what I found. I promised you MY answers, those will be in the comment section. I feel strongly about one of these questions, so you will get an earful about that one. You've been warned. That will be on Monday, though. This post is already too long...lost my brevity card. Note to all readers, math-nerd or not: IF you bother to add up the percentages for each of the questions, the total will NOT come to a nice 100%. There are three reasons for this. Some people gave more than one answer to a question. Some people didn't answer all the questions. Question #1: AS A BLOGGER, how do you interact with your commenters? Question #2: AS A COMMENTER, what is your preferred method of being noticed for taking the time to leave a comment? Question #3: Now here's the rub: are those answers the same? Why or why not? 64.7% : The Golden Rule – I respond the way I do, because that's how I want others to respond to me. Ah...we have such nice readers, don't we? Question #4 :Do you tend to read blogs that are similar to yours, say a writer learning from another how to market well, or to get tips, etc? Question #5 : Do you read a variety of blogs, and if so why? Question #6 : How do you decide who goes in your blog roll in your side-bar? Is it ALL the blogs you follow? Question #7 : Do you return follow just based on unspoken etiquette principle, or is there more to your decision? Question #8: To you have link back signature? If not, why? If yes, why? This one I really want to discuss. REALLY want to discuss. So I'm going to write a separate post about it on Monday, August 20th. Come on back! Did these results surprise you? Are you “normal”? Are you “unique”? Talk to me. I was a big fan of Family Feud growing up...and I've been formulating a bit of a survey in the back of my head as I read the wonderful guest posts here and observe the interactions between bloggers and readers and writers and others who drop by. We thank you ALL for visiting. 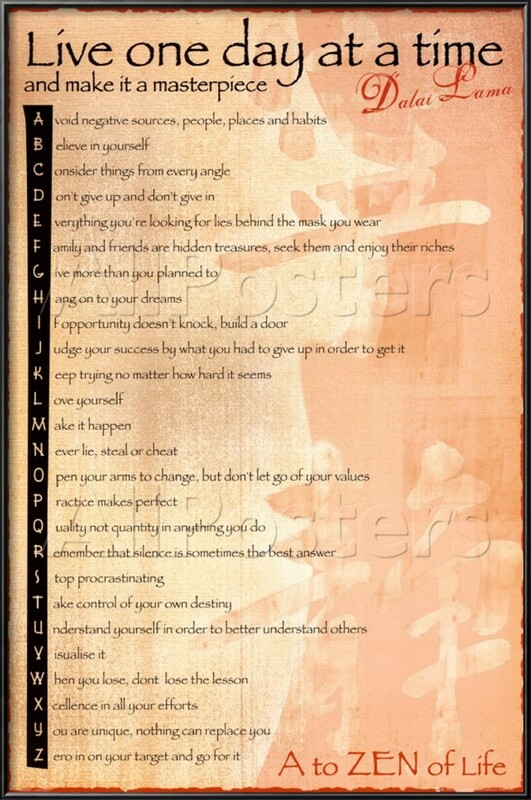 The A-Z is NOT just for writers. There just happen to be a lot of us who joined. However, it is an event for BLOGGERS. So to all you BLOGGERS out there...here's your chance to participate in the behind the scenes survey that they revealed the results of on the show. Of course, the answers will be public, but if necessary, I will do a follow up post tallying the answer should there be (gasp!) so many comments (I hope..) that you can't possibly read them all. AS A BLOGGER, how do you interact with your commenters? AS A COMMENTER, what is your preferred method of being noticed for taking the time to leave a comment? Now here's the rub: are those answers the same? Why or why not? Do you tend to read blogs that are similar to yours, say a writer learning from another how to market well, or to get tips, etc? Do you read a variety of blogs, and if so why? How do you decide who goes in your blog roll in your side-bar? Is it ALL the blogs you follow? Do you return follow just based on unspoken etiquette principle, or is there more to your decision? To you have link back signature? If not, why? If yes, why? Also, please feel free to only answer the ones you're interested in, but for survey tallying, please number your answers for this math nerd. I do love long, rambly comments, but for the sake of my purpose here...please play along according to my admittedly, totally, control-freak bossy tendencies. If you don't me well enough, in your opinion, please pay me a visit. I blog here @ Life is Good. I have a fairly decent "About Me" tab. P.S Of course I'll answer all of these myself. But at the end of the day so as to not influence the totally truthful results. Snork. I'm An International Superstar Thanks to Blogging A-Z! Please give a warm A-Z welcome to Claire Gillian, a number-crunching executive by profession, an after hours writer by passion, and a darkly romantic curmudgeon. While Claire’s writing spans all ages and subject matters, she’s happiest penning romance drenched in humor with a dash of intrigue and loads of spice. She released her debut novel, The P.U.R.E. in April 2012. An International Superstar thanks to Blogging A to Z! Sure enough, the kind people at BUNAC put me in contact with the features editor of The American. I sent them higher resolution scans of certain pictures and added a couple of additional paragraphs. My story ran in the August issue. Click the image to go to the online magazine, then go to page 18! So the morals of the story are: Blogging A to Z can be a wonderful catalyst for the coolest kind of serendipity and always tag your blog posts. You never know who might stumble upon them. Cheers and happy blogging! 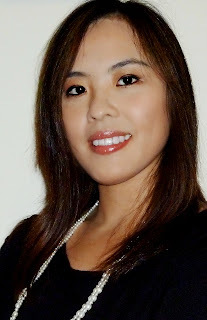 Thanks Gillian for sharing your great success story - what can happen from one simple blog post. I've always wondered why tagging is necessary since I have a search function...but this looks like it answers my question! Here is a little quick and upbeat photo project that you can do at home just for fun or give to your kids to do at their summer camp. It is inspired by last week’s Alphabet Remix discussion on suicide. The following instructions will help you create a cute little sheet to look at on days when you’re feeling down and out. 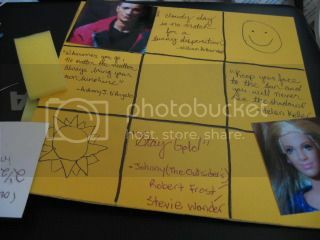 The materials you will need include one yellow 8 by 11 inch sheet of cardstock paper, three photos cut into 2½ inch squares, one pencil, one or more pens, one ruler, one marker, glue, scissors and four of your favorite inspirational quotes on either happiness or the sun. Step 1. Drawn nine 2½ inch squares on your yellow cardstock sheet, using a pencil. Step 2. Cut off the excess space from this sheet and then outline your pencil markings with a marker. Step 3. 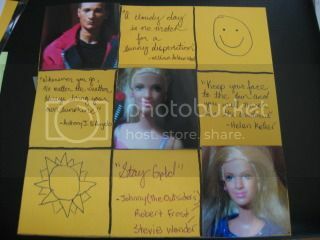 Write one inspirational quote in four different squares on your cardstock sheet, using an ink pen. Step 4. 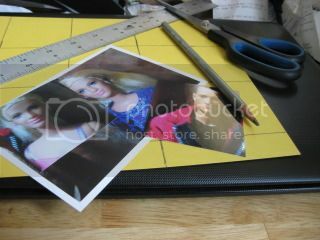 Glue one photo each into three empty squares on your cardstock sheet. You can use photos of yourself, your loved ones, favorite places or photos of things that make you smile. I used photos of Barbie dolls because those photos were the only ones that I had access to that could be cut up at a moment’s notice. If I dedicated more time to this project, I would have likely opted for photos of my cat or humorous images of myself that were snapped for fun. Step 5. Fill the two remaining empty spaces on your cardstock sheet with smiley face stickers, pictures of the sun or images taken at dawn. Since I don’t have any smiley face stickers at the moment, I just doodled some things in those spaces, just to help you get an idea of what could be done. Also, if you have some time, support the IndieGoGo campaign for “Rear View,” a short film about a man who hides his dark feelings and suicidal thoughts while trying to maintain his tough image for the sake of his career. From my understanding, this film will be made in Texas and could use all of the support that it gets.The director and producers are also donating any funds that they raise beyond their goal, to Suicide Prevention programs. Happy Friday to You All. Until next week...have fun playing with letters! Do you like group blogging activities? Sign up for the Monday Movie Meme, a weekly blog series that inspires discussion about entertainment, in a whole new light and provides recommendations for your DVD, on-demand or theater fix. 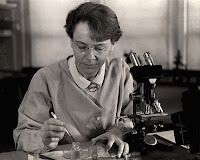 New topics are posted every Monday at The Madlab Post! I've been stocking up my Kindle, and was wondering if there was a convenient list of folks we know who've published books. And since I couldn't find one, I decided to start it off. I'll be pasting below the books I can think of. I'm adding only the Amazon links, but you can click through to the author sites for more options and also more books they've written. I've added a bit about each book, so if you see what you like, go buy it! 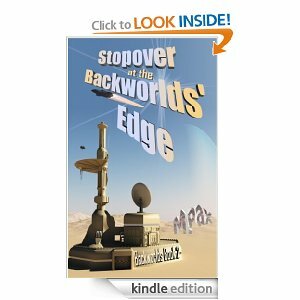 If you're an author-friend, or a reader who loved a recent download, leave a comment with the link to the book. 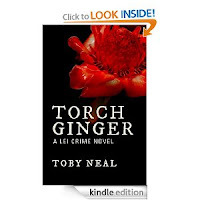 Toby Neal: Torch Ginger:The island of Kaua`i is remote jungle, golden beaches and ancient culture—but transients are disappearing in paradise, and only Detective Lei Texeira notices. Fleeing a failed engagement, Lei transfers to the island of Kaua`i, where she uncovers a pattern of disappearances that may be related to a bizarre cult—or is it just one madman at work? 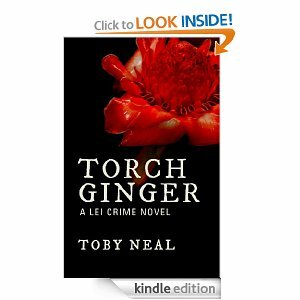 In Lei's world, everyone is guilty until proven innocent. Frederick Lee Brooke serves up another literary treat with this bizarre and comical tale of love and betrayal. 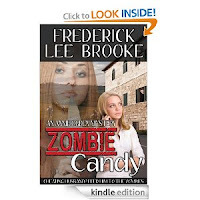 Candace Roach enlists her best friend Annie Ogden (our favorite sleuth from Doing Max Vinyl) to find out what her husband is really up to on his weekly business trips - but their home-cooked aversion therapy gets out of hand and hurtles along an astonishing highway of the undead. 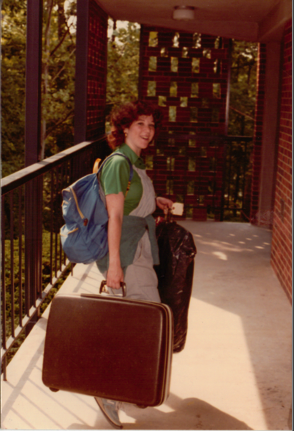 Home from Iraq but unsure about her future, Annie Ogden isn't your typical woman sleuth. Her best friend, Candace Roach - gourmet cooking instructor, owner of a house in Tuscany - isn't your typical wronged woman either. Candace teaches gourmet cooking, and loves nothing more than orchestrating a four-course meal full of flavorful surprises and artistic touches. A selection of her recipes is found in an appendix to the book. 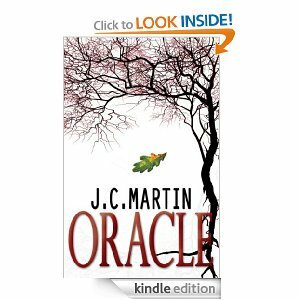 J.C. Martin: Oracle: With London gearing up to host the Olympics, the city doesn't need a serial killer stalking the streets, but they've got one anyway. Leaving a trail of brutal and bizarre murders, the police force is no closer to finding the latest psychopath than Detective Inspector Kurt Lancer is in finding a solution for his daughter's disability. Thrust into the pressure cooker of a high profile case, the struggling single parent is wound tight as he tries to balance care of his own family with the safety of a growing population of potential victims. One of whom could be his own daughter. Fingers point in every direction as the public relations nightmare grows, and Lancer's only answer comes in the form of a single oak leaf left at each crime scene. Rick Gualtieri : Bigfoot Hunters Evolution is about to be kicked in the teeth by some very large feet.When Harrison Kent suggests a camping trip to the dense woods of Colorado, his friends are all for a little adventure. 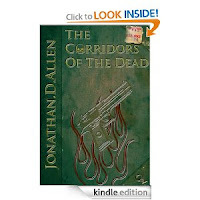 What awaits them, though, is far more than they ever bargained for. 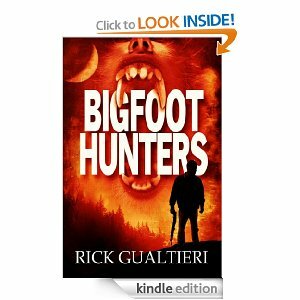 They discover that Sasquatch is real; however, these are not the shy creatures of legend. A madness has claimed them, one which has erased their once-peaceful nature and left in its place an unstoppable horde of ravenous monsters. Mary Pax: Stopover at the Backworlds' Edge : The Backworlds Book 2. The interstellar portal opens, bringing in a ship that should no longer exist. A battleship spoiling for a fight, yet the war with Earth ended two generations ago. The vessel drops off a Water-breather, a type of Backworlder thought to be extinct. She claims one of Craze’s friends is a traitor who summoned the enemy to Pardeep Station. A betrayal worse than his father’s, if Craze lives to worry about it. 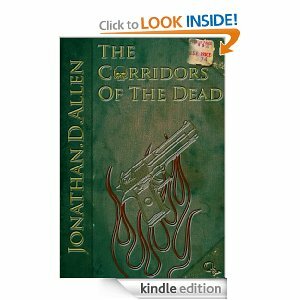 Jonathan Allen: Corridors of the Dead : In a time long before humans walked the Earth, a mysterious being known only as The Lost Aetelia crafted an elaborate series of Watchtowers, along with their resident guardians, the Aetelia, to watch over the operations of the Universe. In time, a rebellious group of these Aetelia came to Earth in an attempt to challenge the established structure of the Universe. A bitter war ensued, and these rebels, who had come to be known as Watchers, disappeared from human history. 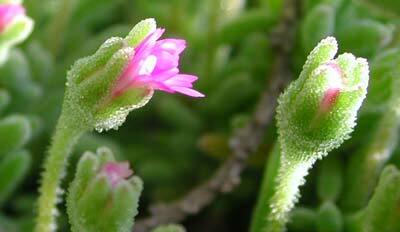 The time of the Aetelia - now known as angels - is returning. After a fateful night of violence, Artist Matty DiCamillo finds herself drawn into this world by a mysterious savior, who becomes a driving force in Matty's new life. 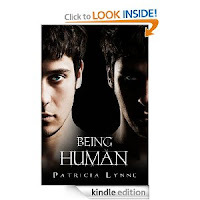 Patricia Lynne : Being Human: For Tommy, there is only one thing he needs to do: survive. Only surviving isn't that easy. The hunt for blood can be tricky when humans know to fear the night. Desire sits on the edge of his mind, urging him to become the monster humans think he is. 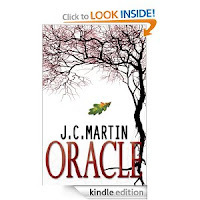 Vampire Forces, a special branch of police, is determined to turn every vampire to ash. Tommy included. The only human Tommy can trust is his twin brother. A bond connects them, and with Danny's help, Tommy starts to understand the human world he struggles to survive in. He'll learn what friendships means and feel the sting of betrayal, find that sometimes the worst monsters are very human, and come to understand that family means more than blood. 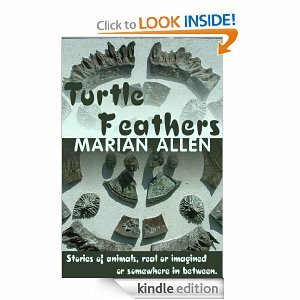 Marian Allen: Turtle Feathers: The dog Joseph's stepmother gave him leads him away from his intended route. Disobedience puts a young mermaid's life into the relentless claws of a crab. A penguin thinks his fortune is made when he discovers a cache of Scotch. More off-beat animal stories from the author of LONNIE, ME AND THE HOUND OF HELL. You’re a writer – what made you decide to feature your photos for the Challenge? Last year my A-Z theme was writing tips. It was super fun, but after two and a half years of blogging, it's quite a challenge to come up with new tips for 26 days straight. So this year I wanted to share a little more of who Lynda R. Young is and a big part of me is my artistic side. If I'm not writing, then I'm doing something creative. Which photo was your favorite and why? The dwarf pigface about to bloom is my favourite. The lighting was perfect for the shot and the colours are vibrant. I even managed to get it in focus. Tell us more about your spelunking adventures. 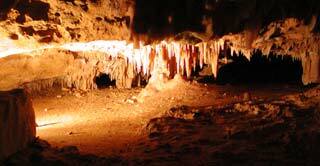 Spelunking is off-the-beaten-track cave exploring which requires rope, a hard hat, and an adventurous spirit. Because I'm so little I could get into some pretty tight squeezes. The dirtier I got, the more fun I had. One time on a trip to Ireland I went cave exploring with some friends. We had a single torch (flashlight) between the three of us and we didn't have any safety gear. Unable to see the other side of an underground river, I jumped across and split my head open on a stalactite. I ended up getting two stitches and a cool scar. So much fun. You had some great ocean shots – do you live near the ocean? I live 10 minutes drive from Cronulla Beach, Sydney. The funny thing is, none of the shots I included in the challenge were from Cronulla. When I'm travelling, if I'm near an ocean I'll always make a point of checking out the view. 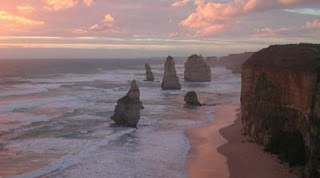 I love the many moods of the ocean and the huge variety of different colours it has to offer. 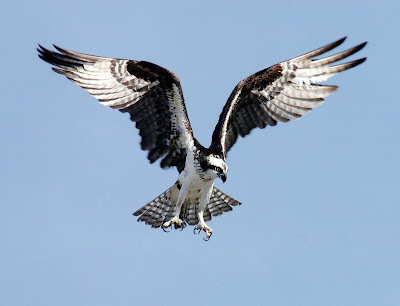 What the heck is a Kookaburra? 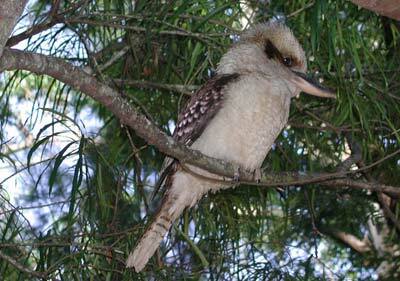 The kookaburra is a native Australian bird with a distinctive call that sounds like a laugh. It always makes me feel happy when I hear it. With all of the water shots, have you ever dropped your camera in water? No, thank goodness. I'm a little paranoid about it so I always keep a firm hold of the camera. However, I learned the hard way to always carry around extra batteries. The one and only time I visited the amazing site of Pompeii, my camera battery died. I lost so many incredible photo opportunities there. Makes me a sad panda. Which is more beautiful – the ocean or the desert? That's a difficult one to answer. They both have their own unique beauty. However, after travelling for three days on the back of a camel across an Indian desert, I wasn't able to fully appreciate the beauty of the desert through the haze of heat, thirst, and a need for a good long shower.